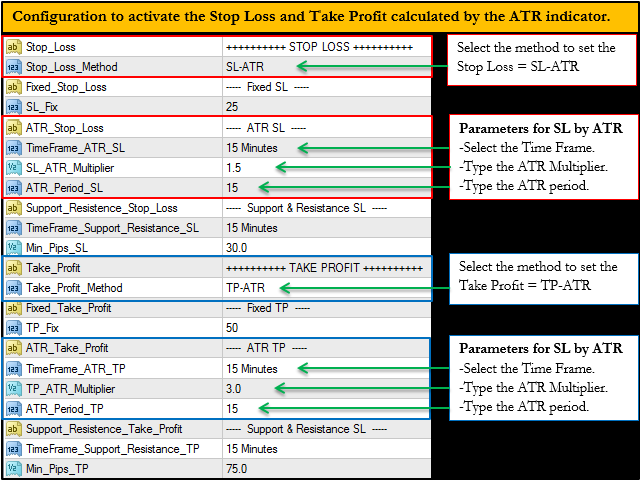 This EA allow you to automatically place the Stop Loss and the Take Profit (by fixed distance in pips, calculating the distance using the ATR indicator or Supports and Resistances detected automatically). 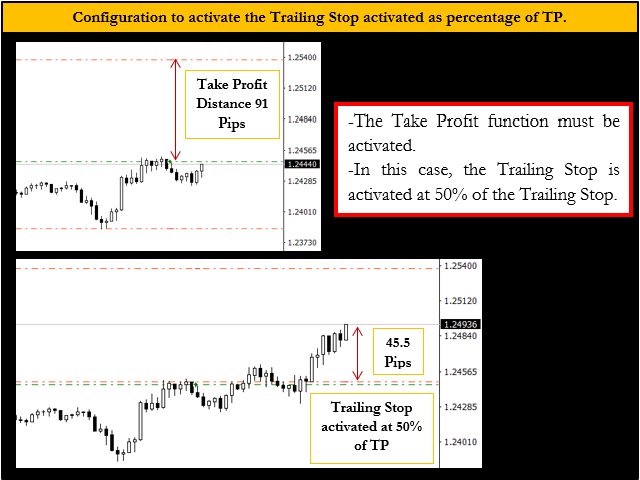 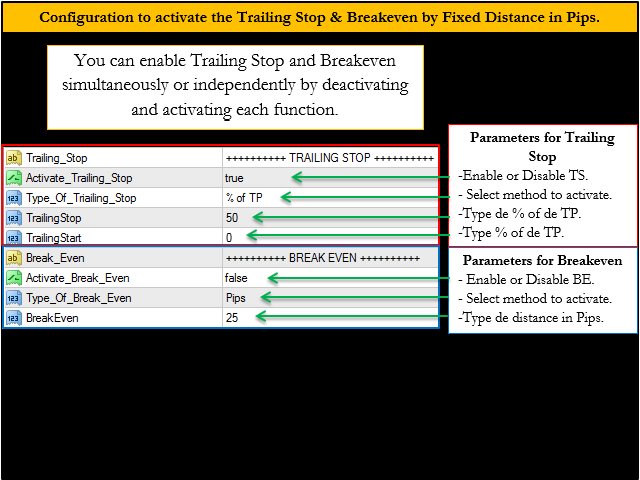 The Trailing Stop and Breakeven can be activated automatically also by distance in pips or by the percentage of the TP. 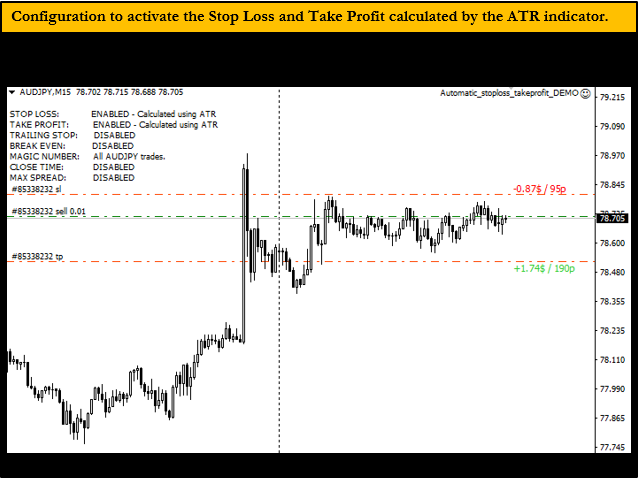 (Example: if the TP is placed at 80 pips and you want it to activate at 50% of the distance, then at 40 pips it will be activated; This option is used when choosing the mode of Take Profit by ATR or Support and Resistance). 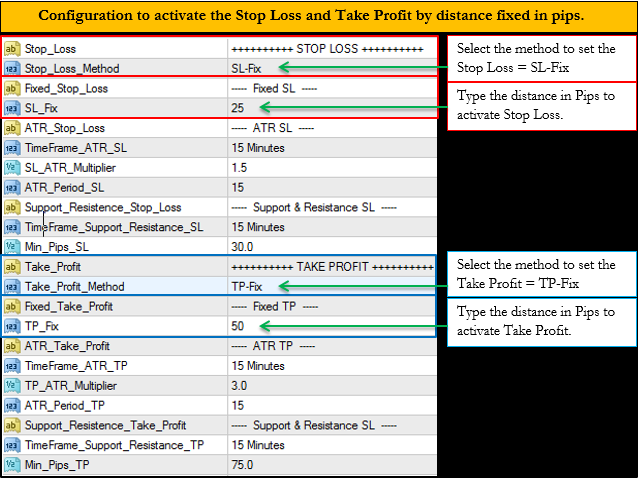 This EA is the Demo Version of "Automatic stop loss takeprofit”, and it works only in the AUDJPY pair, it can be tested in the strategy tester. 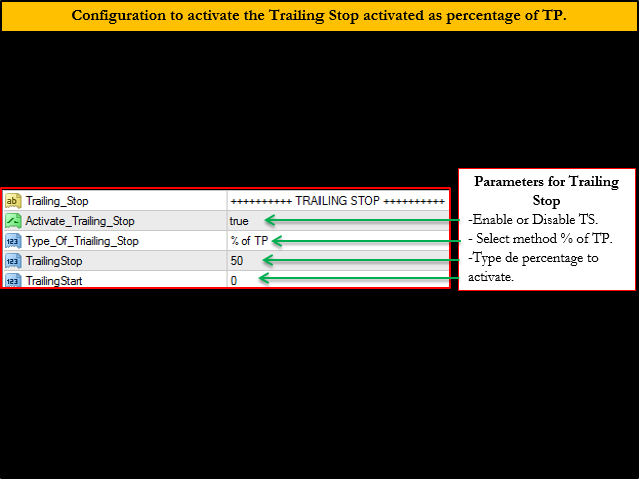 Magic_Number = Type here the magic number you wish to manage; it is useful for not confuse trades among other EAS. 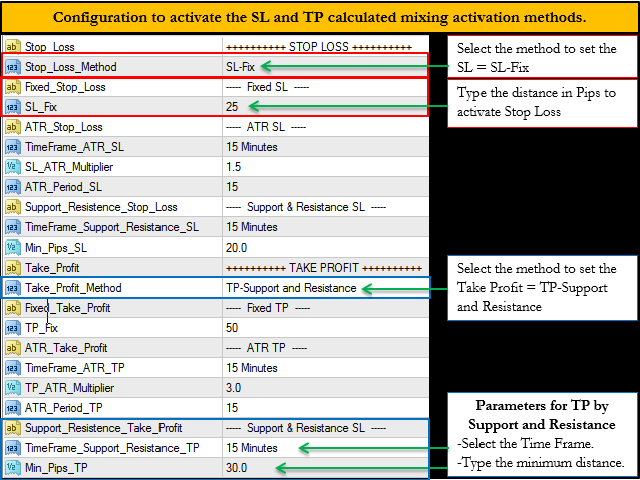 Strategy_Tester = “True” to open automatic trades in the 4 Strategy Tester. 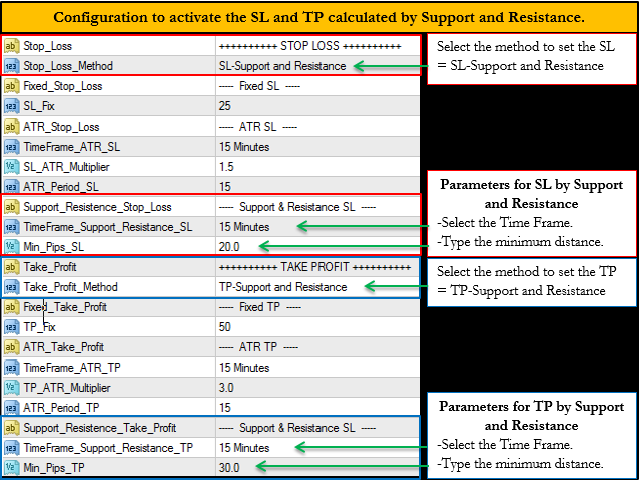 -Automatic operations are opened to test in "Strategy Tester"